You can now complete multiple recurring dates and they will update in bulk. “[[” link suggestion dialog now prioritizes results from the same document. When clicking tags while holding the Alt key to delete them, now extra whitespace will be properly removed, so that when you delete 10 consecutive tags, you don’t end up with a bunch of spaces. API improvement: when capture to inbox or creating new items, now the IDs of the newly created items will be returned for your convenience. Fixed WorkFlowy import no longer working as they’ve changed their interface. 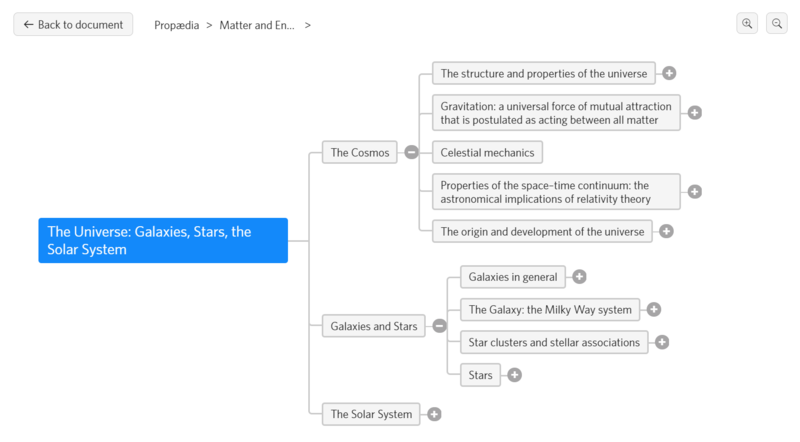 This entry was posted in Updates on March 1, 2019 by Dynalist Team. Two new themes, Sakura and Sci-Fi, are now added. Sakura is a girly light pink theme that’s perfect for the springtime, and Sci-Fi is a dark theme that features futurist cyberpunk colors. 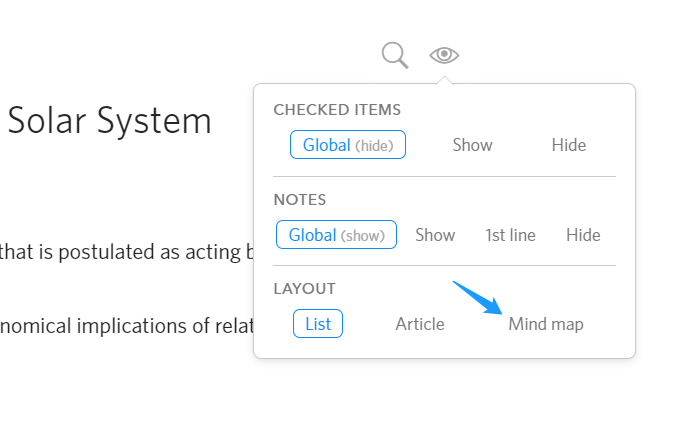 Now when you create a document, it will be automatically opened. Fixed the iOS freeze issue when you resume the app. Fixed inbox capture not working on the first try on mobile apps (v1.3.1). Fixed desktop app title not updated properly when you switch between documents. This entry was posted in Updates on February 1, 2019 by Dynalist Team. 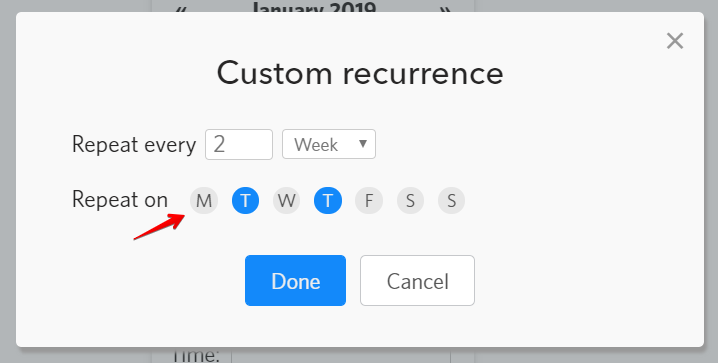 The big news from December is that we released the new recurring date Pro feature (read about it here). It’s always been one of the most requested features since the introduction of dates, and we’re glad to have it ready before 2019. In 2019, collaboration and extensibility will be our two biggest themes. We want Dynalist to work better for teams, and we want it to work better for power users, who are improving themselves and changing the world. We’ll also be improving the mobile experience. We hope you continue to enjoy Dynalist and recommend it to your friends. If you ever need anything, you can reach us by dropping us a line or post in the forum. This entry was posted in Announcements, Updates on January 1, 2019 by Dynalist Team. Finally you can set recurring dates in Dynalist! Note: this feature is Pro-only. Recurring dates makes managing repeating tasks easy. When checking off a recurring date, the next occurrence will be automatically generated. You also have the option to update the existing item rather than creating a new one. In addition to the commonly used daily and weekly tasks, you can also define your custom recurring tasks. You can even specify certain days in a week. 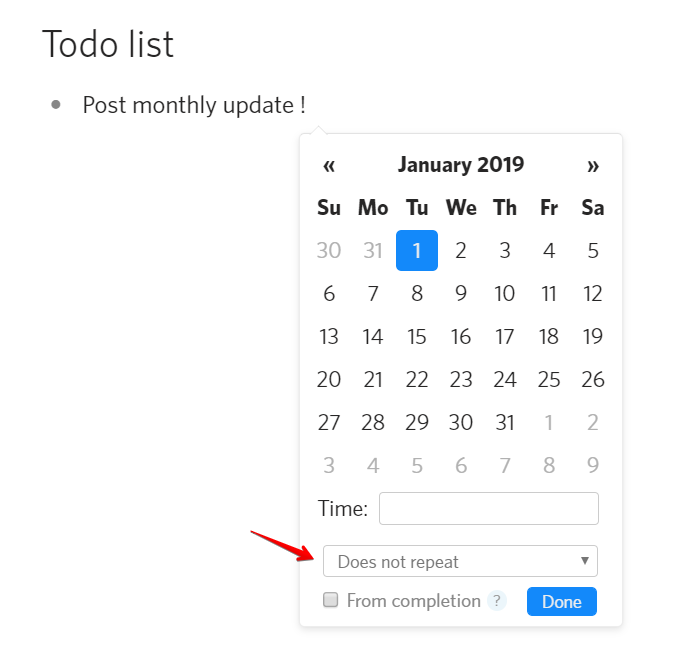 For a complete guide on how to use recurring dates, click here. This has been one of the most requested features for a long time, and we’re grateful for your patience. Enjoy! P.S. This is not the final version and we’ll iterate on it. So don’t hesitate to let us know if you have any feedback! If you’re interested in trying it out, just drop us a line to request some free Pro trial. This entry was posted in Announcements on December 21, 2018 by Dynalist Team. We have finished designing the specs of recurring dates and are currently working on it. We are aiming to have it available before Christmas. Stay tuned! This entry was posted in Updates on December 1, 2018 by Dynalist Team. Like we did last time with dates, now we’re designing recurring dates out in the open. Come to our forum thread and voice your preferences to help us make something that works for you! This entry was posted in Feedback needed on November 8, 2018 by Dynalist Team. Hi all! Here’s our update for October 2018. Next month, we’ll be improving spellchecker and hopefully start to work on recurring dates. Finally spell-checking is available in our desktop apps! Just make sure your Dynalist app is at least 1.1.13. Currently, the spellchecker is only able to work with English text, and there are no options yet to add words to the dictionary. Hopefully that will all be added before our next monthly update. Now available: new sort option called “Reverse current” that will reverse the current item order. Fixed sorting option not working for the document root item or the current zoomed in item. Starting in October, we’ve got Thao onboard to help with our customer support. You can still always reach us! Just let Thao know that you want to talk to Erica about the product or talk to Shida about technical stuff. Our blog and forum have now been migrated from HTTP to the more secure HTTPS so it not longer screams “Not secure” on certain browsers! This should have been done long ago and we apologize it took so long. This entry was posted in Updates on November 1, 2018 by Dynalist Team. This is our first monthly update. During the past few months, we’ve have the feeling that weekly updates no longer seem suitable for the current Dynalist. Moving fast used to be our priority. Now that Dynalist has grown bigger, and more importantly, more users are relying on Dynalist, we simply need to take more time to make sure things work properly before changing anything. We also need to try to consider everyone’s opinions before making a change (back in 2015, we used to make something just because a single user requested it, good times!). So, lately we’ve been feeling that in order to not to post weekly updates that say “we’re done nothing”, we have been focusing on small fixes and low-hanging fruits. If something was going to take us weeks to do, we started hesitating and thinking “but what about the next weekly update?” Totally not a healthy sign, and not good for Dynalist’s future either. As a result, we have decided to post monthly updates from now on, so that we have more time to post something more substantial than the small fixes and tweaks we’re doing now. The monthly updates will be posted on the first day of the each month. Paying Pro users: you can now view all your invoices here. You can click on the billing info to edit it as you like. The invoices are print-friendly—thanks for the generous support to keep us going, by the way! Added new customizable shortcut for unchecking all children items. This is useful if you want to reuse the same checklist every day or every week. [In progress] We have started working on adding spell-checking to the desktop apps. [Tag] Made it so that purely numeric tags like “#42” won’t be recognized as tags. They won’t appear in the tag pane either. [LaTeX] Updated KaTeX version to the latest version so that newer functions like colorbox can be used. [UX] Show checked off items as visually checked in the “Move to” and Internal Link dialogs so you don’t accidentally move something under an invisible checked item. [UX/minor] Fixed cannot undo after using Ctrl+drag to make copy of item. This entry was posted in Updates on October 1, 2018 by Dynalist Team. This is our weekly update for the 38th week of 2018. The features and fixes might arrive at the desktop and mobile app a few days later than the web version. Dear paying Pro users: you can now view all your invoices here. You can click on the billing info to edit it as you like. The invoices are print-friendly—thanks for the generous support to keep us going, by the way! This entry was posted in Updates on September 24, 2018 by Dynalist Team.